Traveling with a food allergy can be a tricky puzzle to solve, especially if you have Celiac disease. Gluten is in seemingly everything, and more so when you’re on vacation or looking for a quick bite to eat. But take it from Erin Smith, blogger behind the gluten-free lifestyle website Gluten-Free Fun. You can still go on adventures and see the world without a drop of gluten getting in the way. 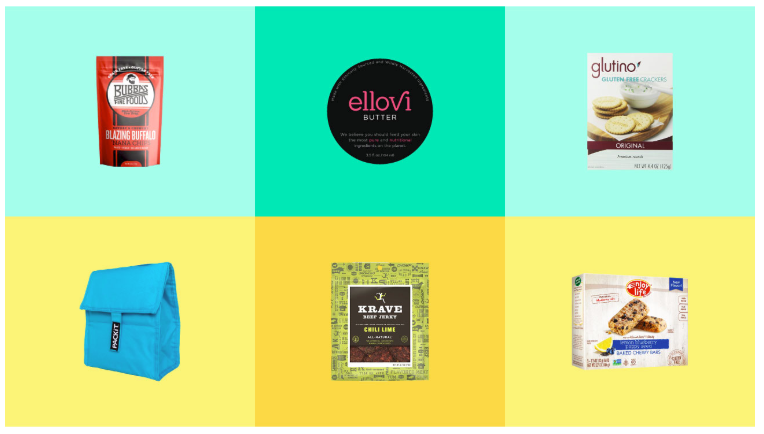 From snacks to hacks, Smith curated her favorite picks for gluten-free traveling. And it’s really a must-save for any gluten-free traveler. Read on for more food-friendly ways to turn your fun times, whether it’s a picnic in the park or a camping trip by the lake, into stress-free, treat-filled getaways. Click here to read the whole article on Healthline! Thank you for sharing these finds! Love them all.